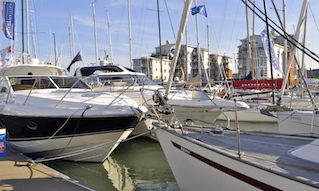 Notice is hereby given that all vessels of 30 metres overall and above are required to give notice of entry, movement or departure within the area of jurisdiction of Cowes Harbour on VHF Channel 69 (port working frequency). Any vessels underway within the area of jurisdiction of Cowes Harbour to whom this notice applies shall if a close quarters or passing situation is likely to occur shall on hearing an ALL SHIPS call respond stating their name, position and whether inbound or outbound. The purpose of this procedure is to assist Masters of such vessels in determining the necessary passage plan required for safe navigation within the fairways to and from the allocated berth and to avoid unnecessary close quarters situation in the fairway / harbour. 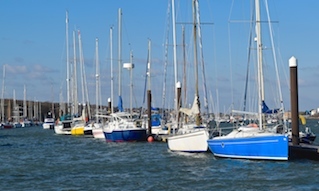 All vessels, regardless of size and length, and so fitted are strongly advised to maintain a listening watch on VHF Channel 69 - Cowes Harbour Working Channel and listen to traffic reports and associated radio reports concerning movement of vessels within the harbour. The general call signal as required by this Notice does not give any Master a priority or sole occupancy of the main fairway. 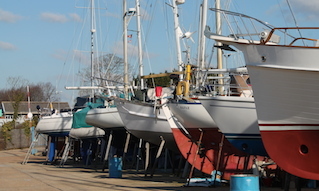 All vessels are required to navigate in Cowes Harbour in compliance with the Merchant Shipping Distress Signals and Prevention of Collisions Regulations (as amended) and Cowes Harbour General Directions. It is emphasised that this Notice and Direction equally applies to commercial vessels and private recreational vessels of 30 metres and above leaving Newport Harbour and entering the jurisdiction of Cowes Harbour. Nothing within this Notice shall relieve the Master of any vessel of over 20metres in length of his obligation to give due notice to the Cowes Chain ferry both by sound signal and VHF radio call Channel 69 (port working frequency) as required under Section 6 of the 2014 Cowes General Directions as amended. Masters are requested to keep all transmissions to a minimum so as not to overcrowd the frequency. 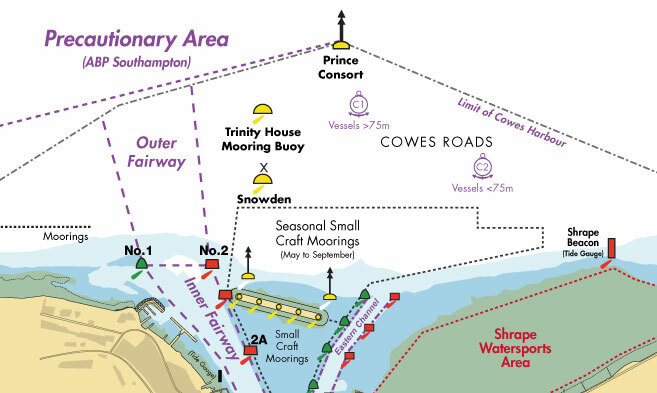 Definition of Cowes Harbour Fairway Approach and Fairways are described in Cowes General Directions and as shown on Admiralty Chart No 2793.